This Freedom Friday interview is with Katie Ferro, Founder of Orderly Accounting. Katie is a Certified Public Accountant, entrepreneur, and a passionate supporter of small businesses. She has helped many entrepreneurs find confidence and clarity as business owners and has taken the fear and mystery out of taxes and record keeping. Before founding Orderly Accounting, Katie was the sales tax manager for a multi-billion dollar company. Watch this interview with Katie to learn why she quit her 9-to-5 job and how she built a business and life she loves. Before quitting her full-time corporate job, Katie was commuting an hour to and from work every day. When she was 20 months pregnant with her first child, she got into a car accident on her way to work. Katie and her baby were fine, but the accident scared her enough to question if she wanted to continue working and commuting every day. 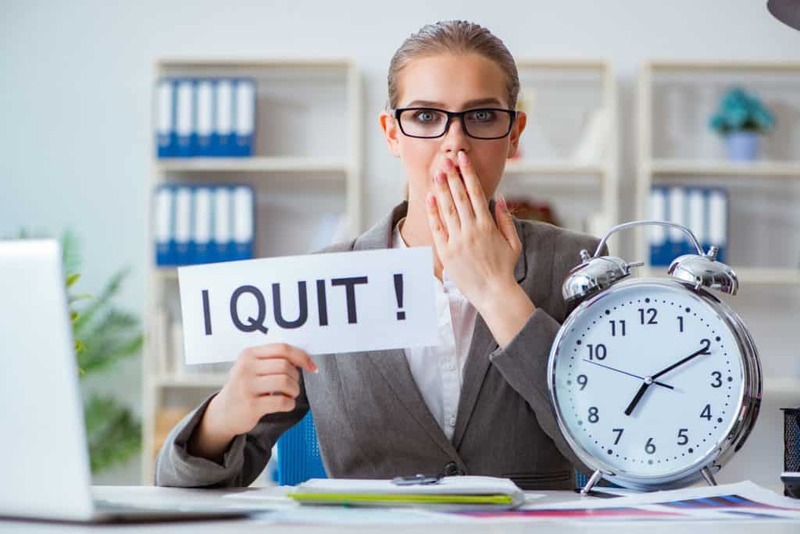 The very next day her company announced they were offering voluntary separation agreements and Katie took it as her sign to exit. She took the buyout and enjoyed an extended maternity leave and slowly grew her business after her son was born. Katie shares some great tips, pieces of advice, and inspiring wisdom for aspiring entrepreneurs and small business owners. Watch this inspiring interview with Katie to learn from her amazing journey from corporate employee to successful entrepreneur. 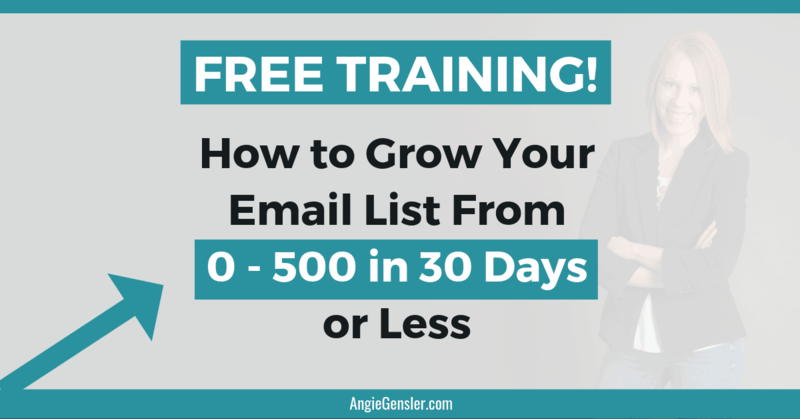 Sign up for my free training: How to Grow Your Email List From 0 – 500 in 30 Days or Less Using Pinterest.